When an insurance company looks into a claim, often they rely on statistical analysis and other data analysis techniques to flag potentially fraudulent cases. However, while this can point to potential insurance fraud, it certainly can’t prove it. Even in this digital age, the task of gathering proof for insurance fraud still falls to the investigators. However, no matter how simple or complex a case of insurance fraud may be, an investigator always has more than a few tried and true techniques for investigating at their disposal. While background research is not a way that private investigators will prove insurance fraud, often it will give them hints as to what technique to employ next or even if the claim requires further investigation. Often factors that turn up in a background check like past arrests or criminal associations, financial distress, or past insurance claims can give strong hints that their case may be fraudulent or inflated. This can often be the first step that an investigator takes before deciding how intensely and how to go about investigating a potentially fraudulent individual. Not unexpectedly, if the person has a history of escalating crimes in the past, it also advises the investigator to proceed with caution. This may seem like the most basic technique of a private investigator, but it will always be their most crucial, particularly when investigating insurance fraud. However, it is not as useful in all types of insurance fraud. It is typically most effective in worker’s compensation or any other medical claims. 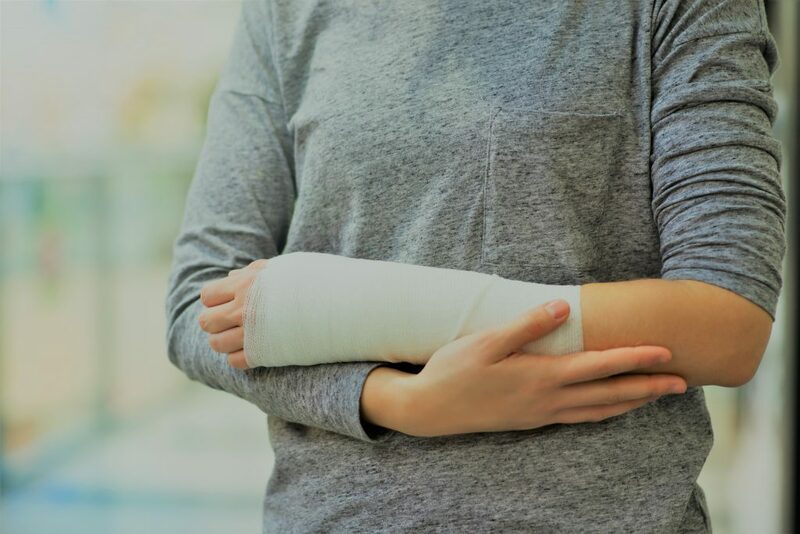 If you are injured, your day-to-day activities should reflect that. For example, if a fraudulently injured individual sprained their ankle, they probably won’t be going for a jog. However, for other types of fraud, like arson for example, the fraudster’s daily activities typically won’t change and that renders surveillance rather unproductive. You can have all the privacy settings you want on social media, but investigators will always find a way to bypass them in a completely legal way. As privacy settings can often make people feel safe, it leads to some profoundly unintelligent behavior. This can include everything from posting pictures of doing activities that you physically couldn’t do with your claimed injuries to downright bragging about your fraud. On social media, private is never private, and social media posts have quickly become key evidence in many fraud cases. Want to learn more about insurance fraud and how we investigate it? Contact us today to learn more tips and techniques that private investigator’s use in order to catch fraudsters.